Markets regulator Sebi Friday directed Fortis Healthcare and Fortis Hospitals to take necessary steps to recover Rs 4.03 billion, along with interest, from Shivinder Mohan Singh, Malvinder Mohan Singh and seven other entities within three months. The Sebi, through an order passed in October this year, had asked Fortis Healthcare to recover the amount. The fresh order comes after the two companies made representation to the markets regulator. 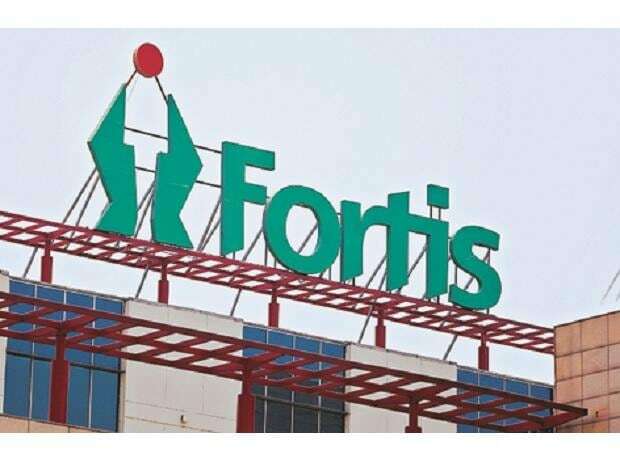 In the submission to Sebi, the firms said that the recovery of outstanding amount should be carried out by Fortis Hospitals (FHsL)instead of Fortis Healthcare (FHL), which would ensure that such sums are actually recovered and reflected in the balance sheet of Fortis Hospitals. "The outstanding amount of Rs 4.03 billion ... had been advanced by FHsL itself to Best, Fern and Modland. As such, the outstanding amount is required to be returned to FHsL itself. Since the loan of outstanding amount had been made solely by FHsL, on its own account, upon recovery of the outstanding amount by FHsL, there would not be any consequent requirement upon FHsL to pay the same to FHL. "Consequently, FHsL and not FHL would be the relevant entity which would be required to take steps for the recovery of the outstanding amount," as per the submission. FHsL is a 100 per cent wholly-owned subsidiary of FHL. Noting that the two firms have cited reasons and grounds which are prima facie sufficient for modifying the directions issued through the interim order, Sebi said, "FHL and FHsL shall take all necessary steps to recover the...amount of Rs 4.03 billion (approx.) along with due interest from noticee (Singh brothers and seven other entities)... within three months from the date of the interim order". It further said that Singh brothers, RHC Holdings, Religare Finvest, Shivi Holdings, Malav Holdings, Best Healthcare, Fern Healthcare and Modland Wears will have to jointly and severally, repay the amount. Earlier, Fortis Hospitals was also required to repay the amount. The regulator has barred Singh brothers from associating themselves with the affairs of Fortis Healthcare and Fortis Hospitals in any manner whatsoever, till further directions. These entities, prima facie, acted in a fraudulent manner in diverting funds around Rs 4.03 billion from Fortis Healthcare Ltd, a listed company, for the ultimate benefit of parent company RHC Holding and group company Religare Finvest Ltd, violating the securities laws, Sebi said in the interim order.